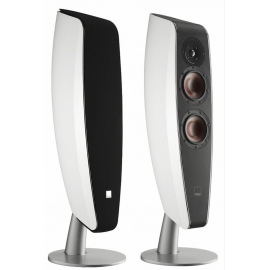 Dali Fazon LCR center speaker. 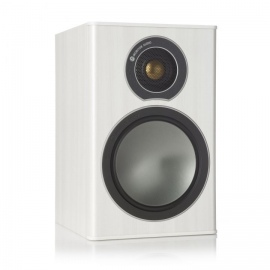 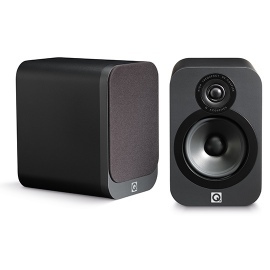 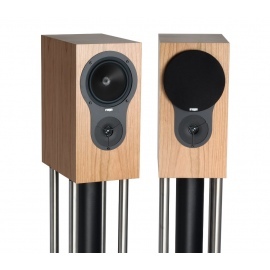 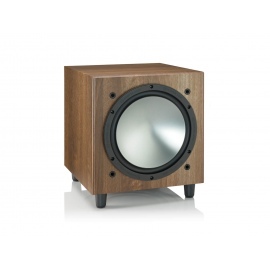 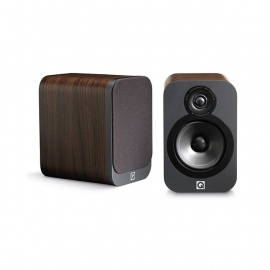 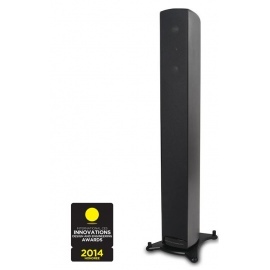 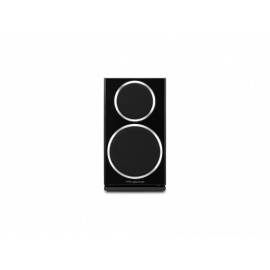 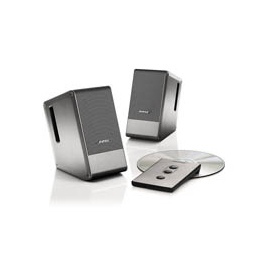 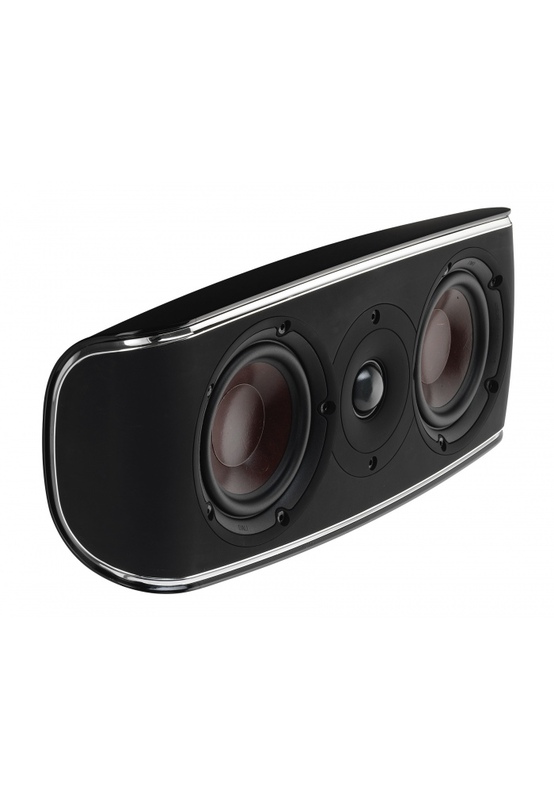 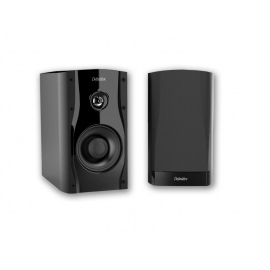 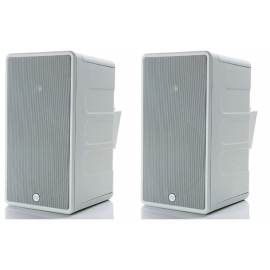 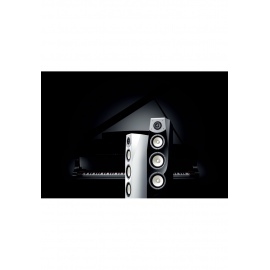 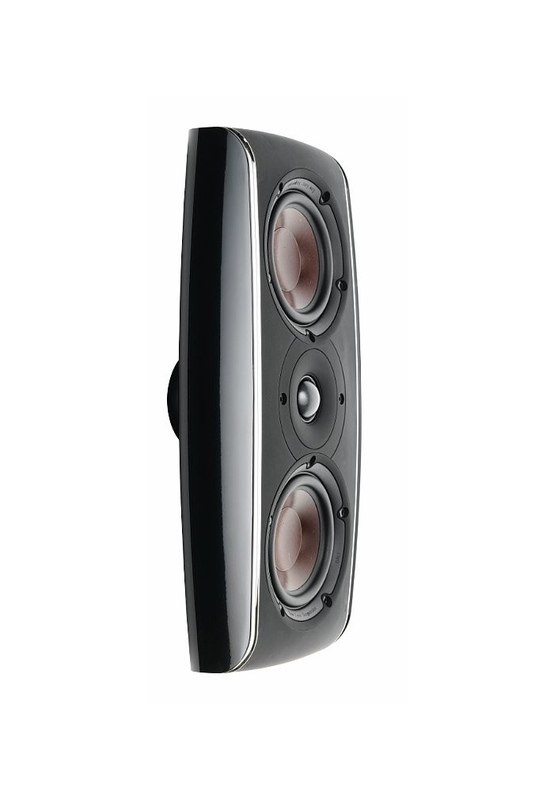 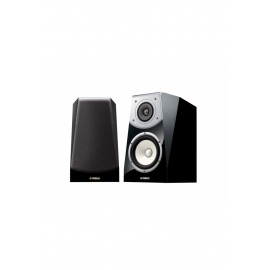 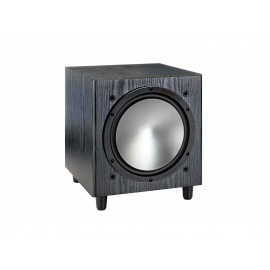 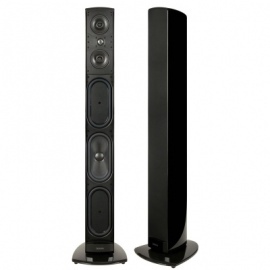 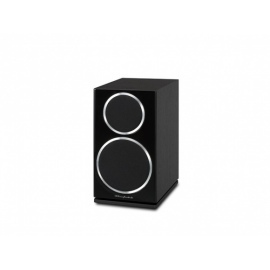 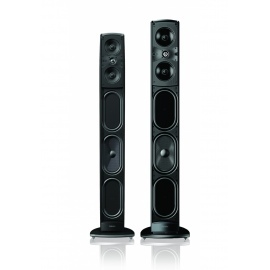 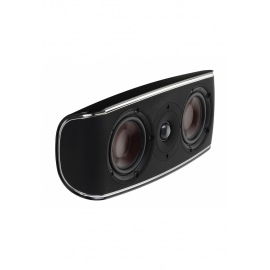 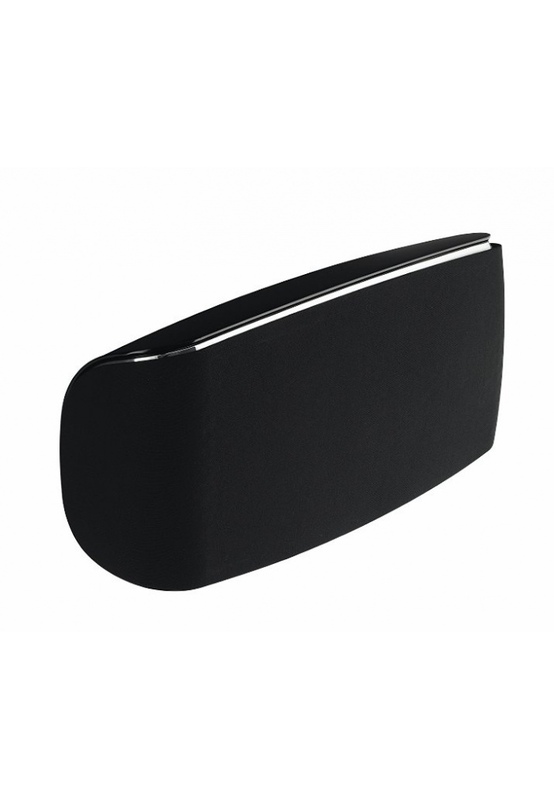 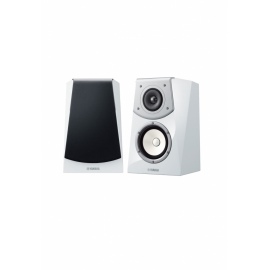 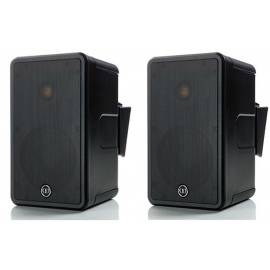 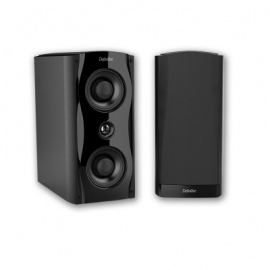 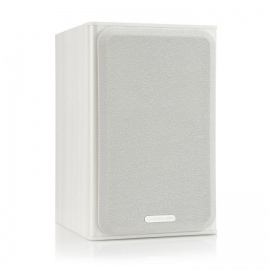 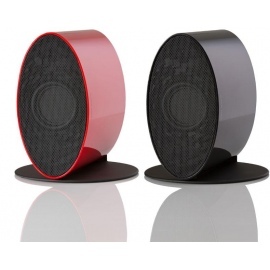 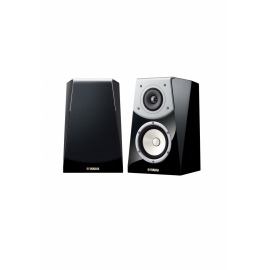 This speaker can be used for stereo or multi channel setup or as a center speaker. 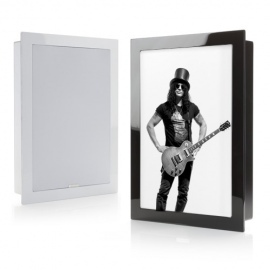 The Fazon LCR comes with wall mounting bracket. 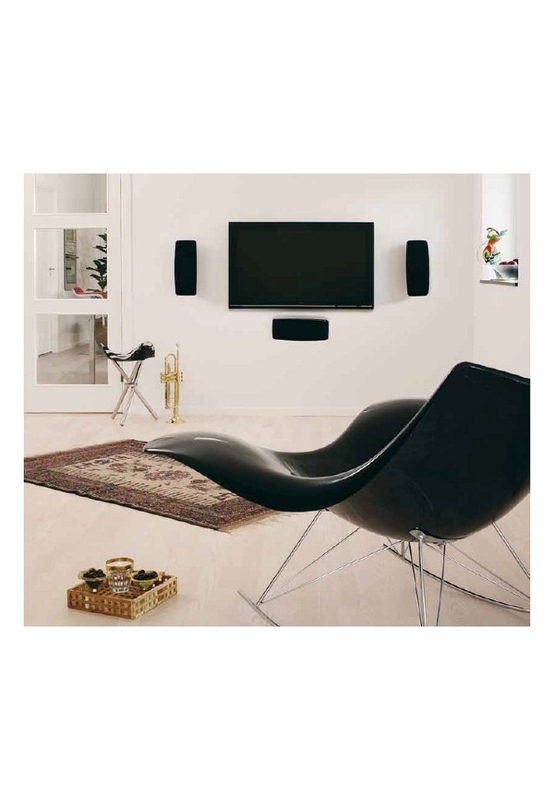 By combining appealing Danish design, genuine materials and excellence in driver- and speaker development, you get a high performance satellite loudspeaker for on-wall mounting by choosing the FAZON LCR. 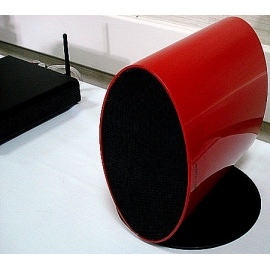 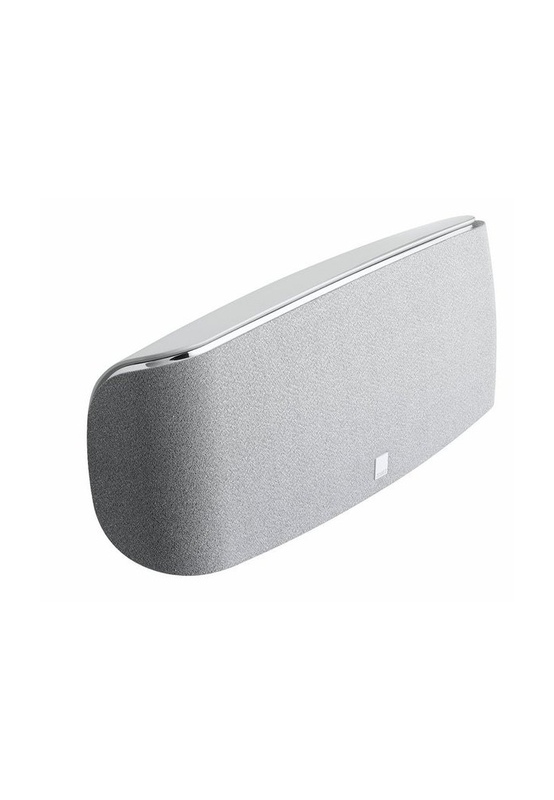 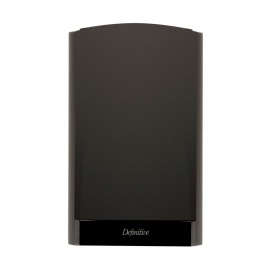 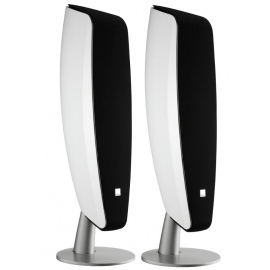 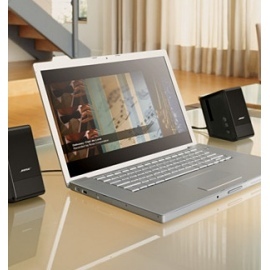 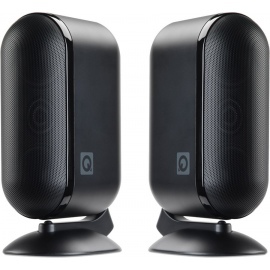 The satellite speaker can be used both for stereo or multi channel setups - even as a center channel speaker. 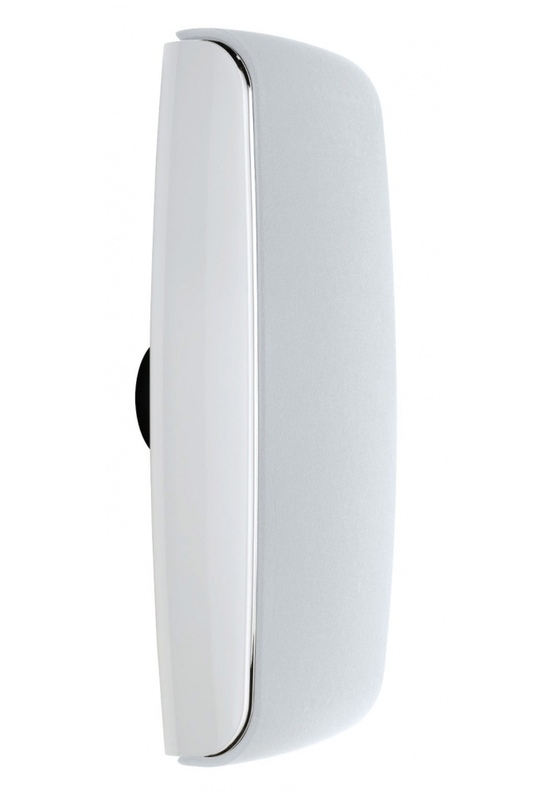 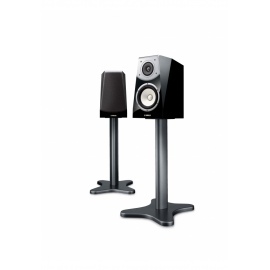 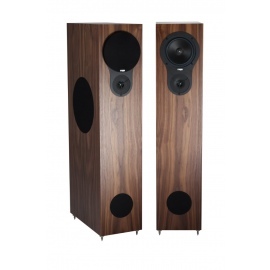 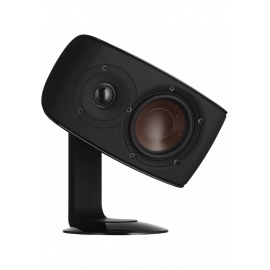 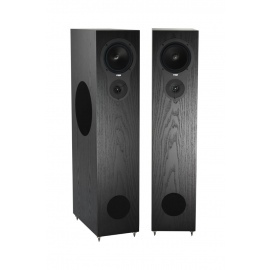 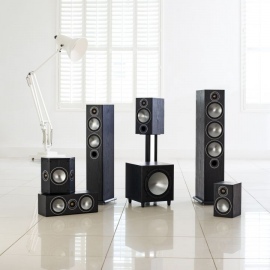 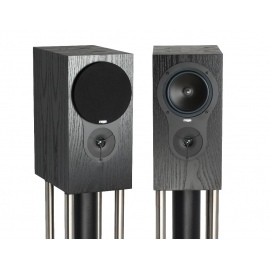 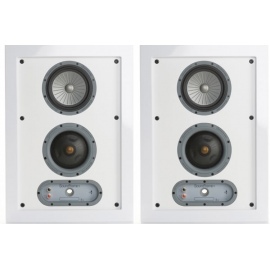 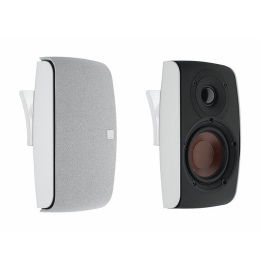 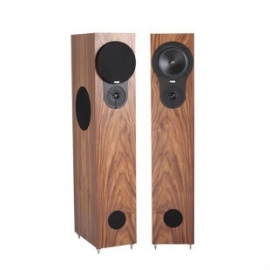 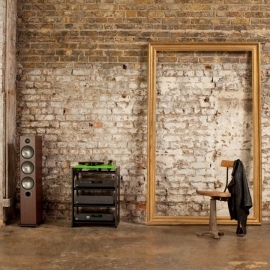 DALI FAZON LCR comes with a patent pending wall bracket, which makes connectivity and correct polarity very easy, no matter how the speaker is mounted. 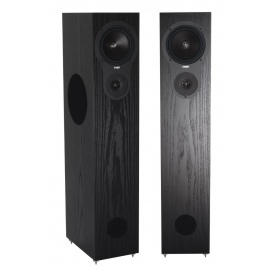 FAZON LCR is a versatile loudspeaker, which fits a modern lifestyle, where high performance and a compact form factor is in quest. 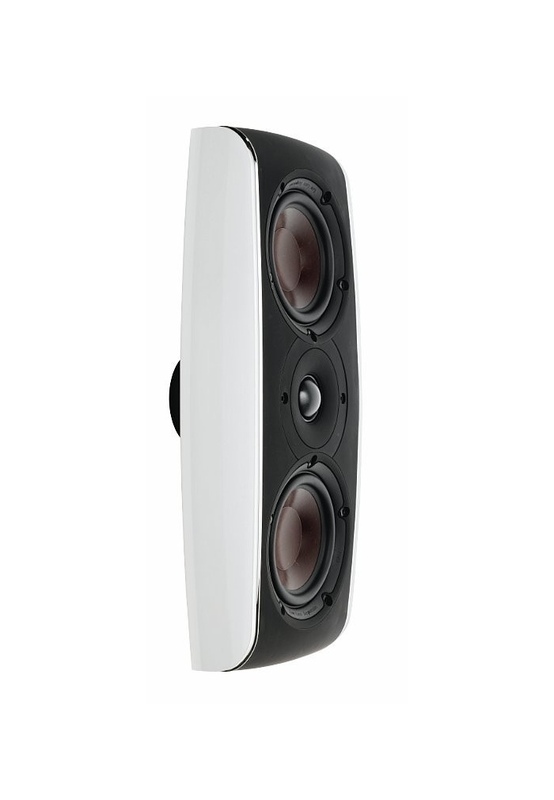 No cables, no connectors, no hassle – just use the Click'n'Connect wall bracket that is delivered with the speaker. 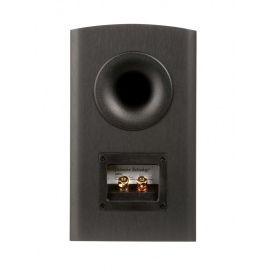 Mounted on the wall the distance from wall to outer speaker point is only 11.5 cm/4.6 inches. 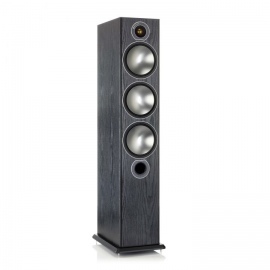 The drivers in FAZON LCR have a lot of similarities with the drivers used in the multiple award winning DALI IKON and MENTOR speakers. 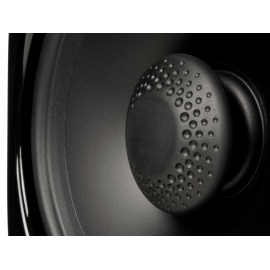 The cabinet is made of die cast aluminum, which makes it possible to create an asymmetrical shape with internal bracings, which will suppress both acoustic and mechanical resonances in the cabinet structure. 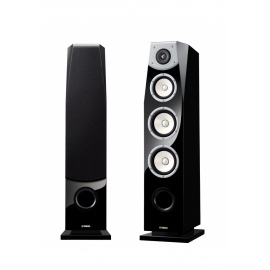 The crossover is made with high quality audio grade components. 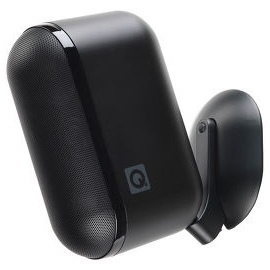 The crossover is mounted on the rear side of the Click'n'Connect connector ensuring a short signal path. 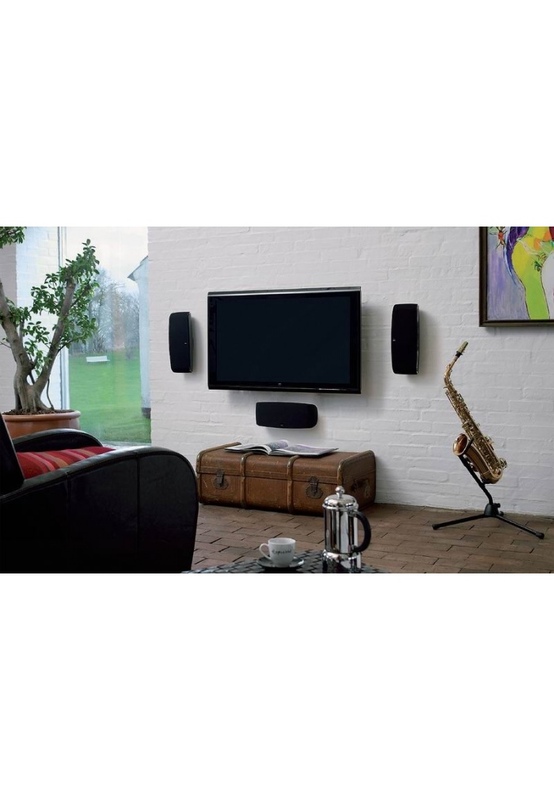 The Click'n'Connect wall bracket has integrated gold plated connectors for optimum electrical contact between the bracket and the speaker.